After vetting several hundred nominations for the annual program, judges selected 40 leaders that are making an impression in North Texas. 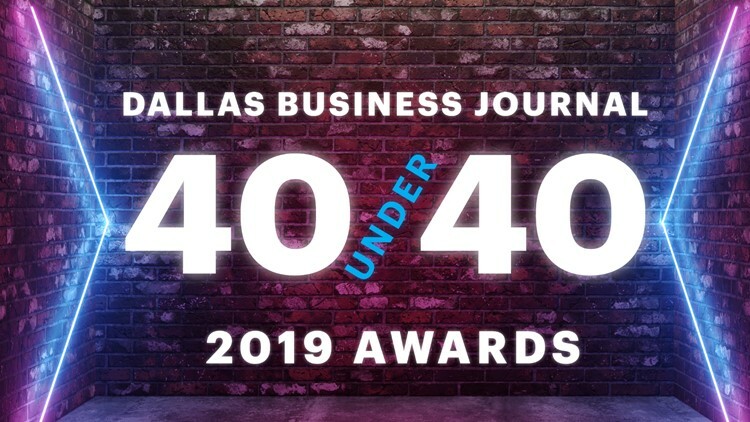 DALLAS — It's that time of year again: Our partners at the Dallas Business Journal have announced the winners of their annual "40 Under 40" list. Young leaders that have a hand in the food and beverage space stand out in this year's class, like Sarah Shadonix of Scout & Cellar, Kate Weiser of Kate Weiser Chocolate, John Reardon of Deep Ellum Brewing Co., Adam Saxton of The Saxton Group, Ron Parikh of Chalak Mitra Group, and Becca May of Nature Nate's Honey Co. The 2019 40 Under 40 honorees will be highlighted at an awards event on the evening of Thursday, March 21. For more information on that awards event, click here. To see the full list of "40 Under 40" award winners, click here.